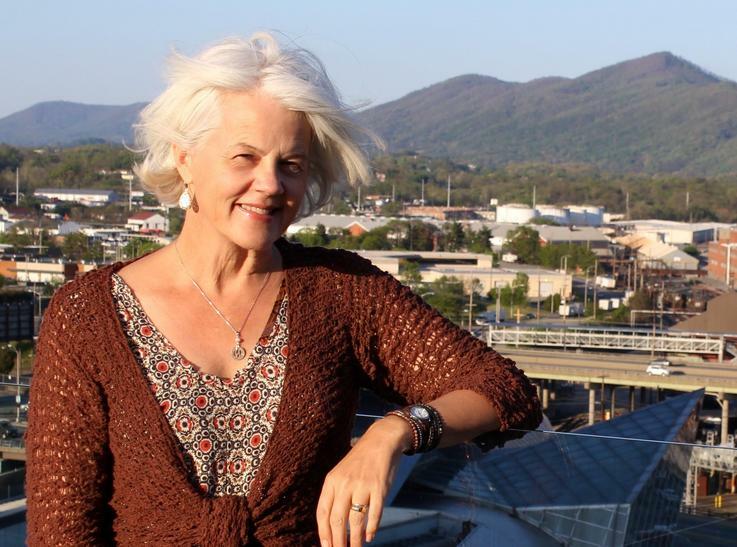 Beginning with a single dealer who lands in a small Virginia town and sets about turning high school football stars into heroin overdose statistics, Macy endeavors to answer a grieving mother's question--why her only son died--and comes away with a harrowing story of greed and need. From the introduction of OxyContin in 1996, Macy parses how America embraced a medical culture where overtreatment with painkillers became the norm. In some of the same distressed communities featured in her bestselling book Factory Man, the unemployed use painkillers both to numb the pain of joblessness and pay their bills, while privileged teens trade pills in cul-de-sacs, and even high school standouts fall prey to prostitution, jail, and death. Through unsparing, yet deeply human portraits of the families and first-responders struggling to ameliorate this epidemic, each facet of the crisis comes into focus. 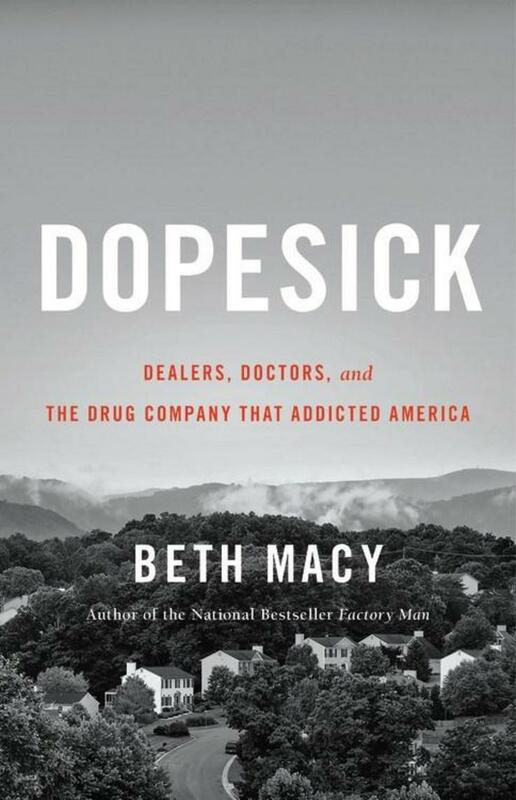 In these politically fragmented times, Beth Macy shows, astonishingly, that the only thing that unites Americans across geographic and class lines is opioid drug abuse. But in a country unable to provide basic healthcare for all, Macy still finds reason to hope--and signs of the spirit and tenacity necessary in those facing addiction to build a better future for themselves and their families.